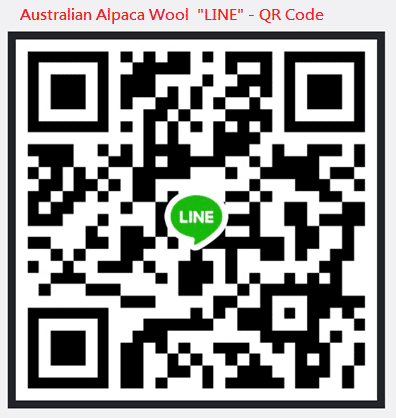 Why “Australian Alpaca Wool” ? 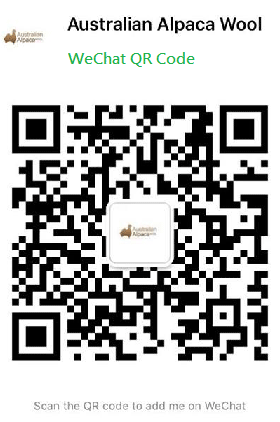 Because we are honest and truthful. 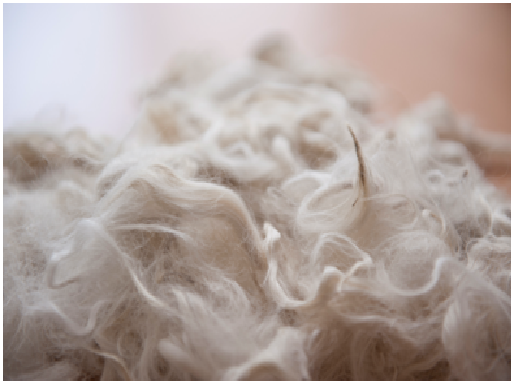 From the selection of fleece to the finished products, every step and every movement, we make sure the production is fully handled and processed in Australia. 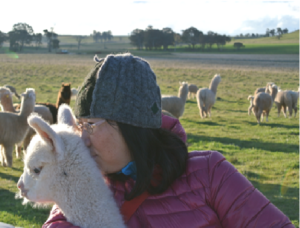 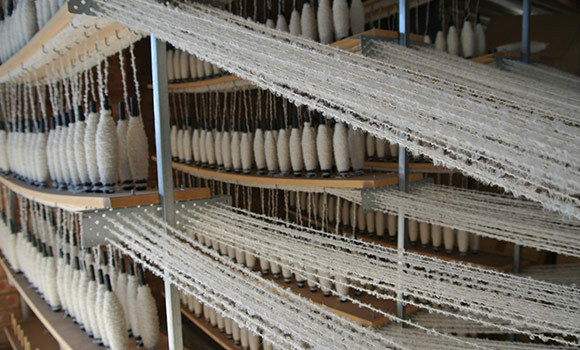 Our ultimate goal is to provide the premium quality of “Australian made” alpaca products to the valued customers.